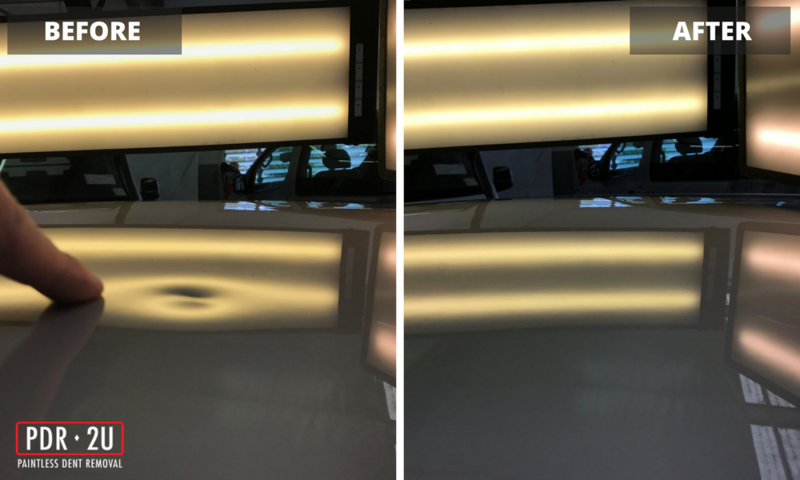 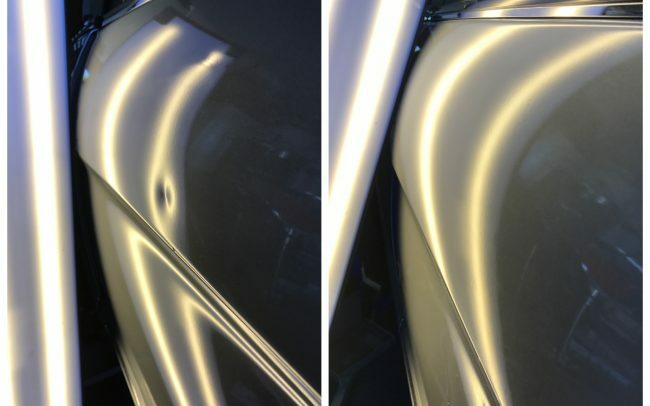 At PDR 2U we know your vehicle is important to you, for this reason we offer a lifetime warranty on all PDR repairs so you can be sure your vehicle will be repaired first time everytime. 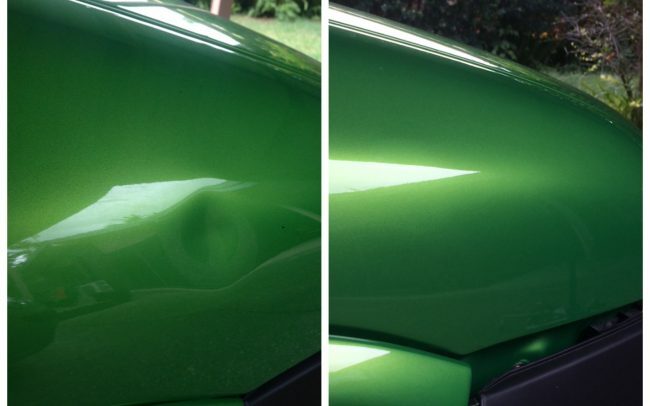 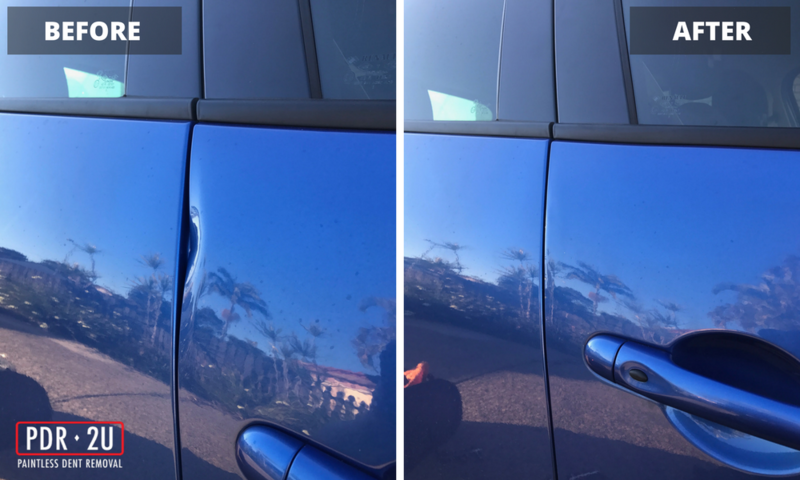 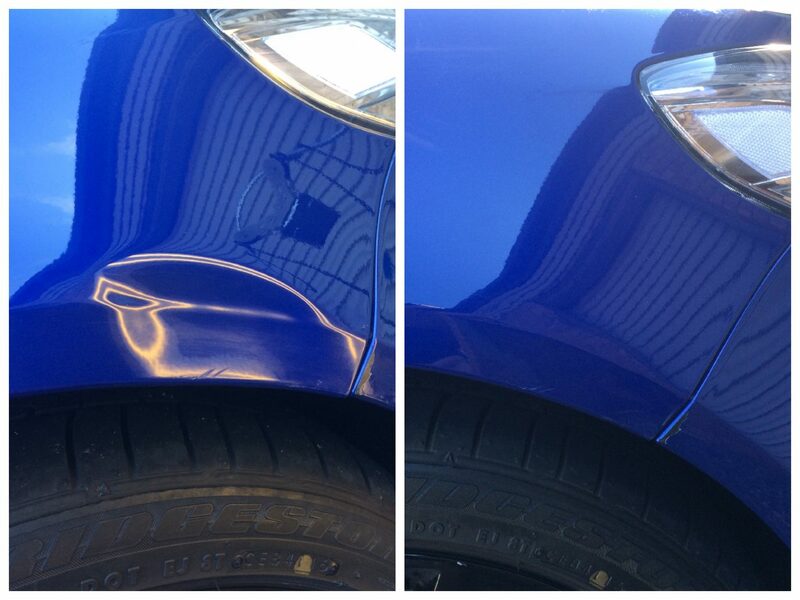 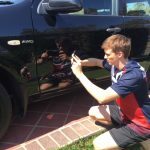 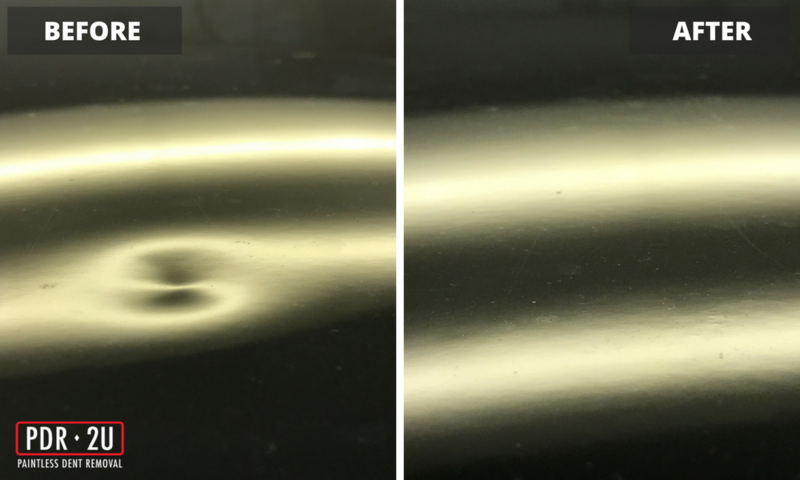 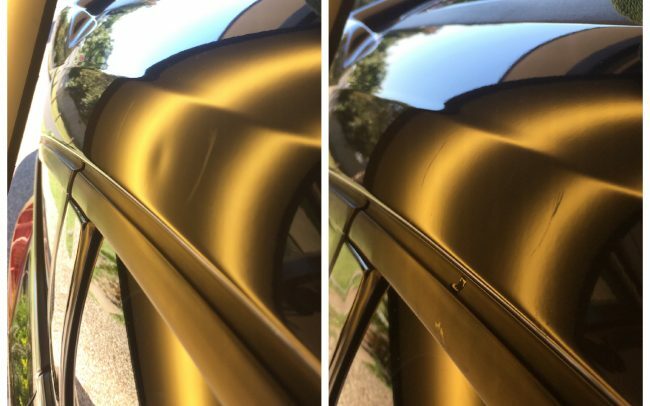 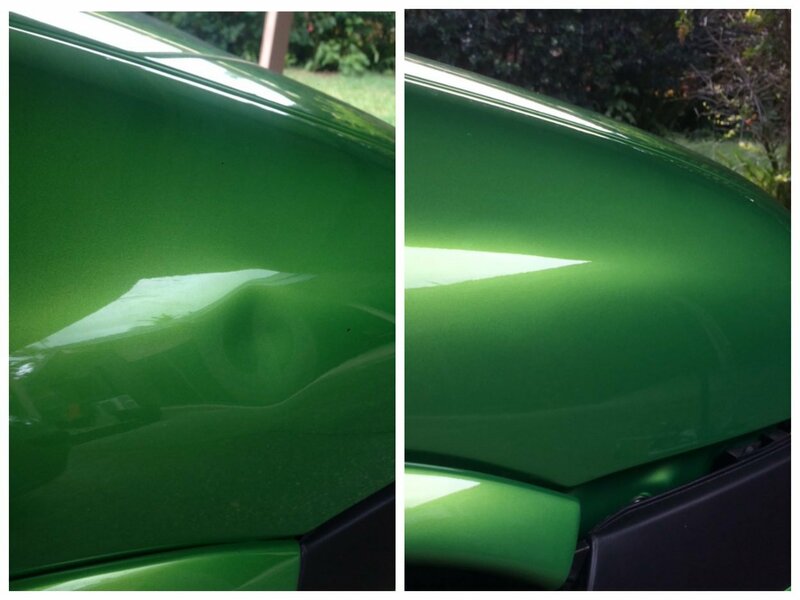 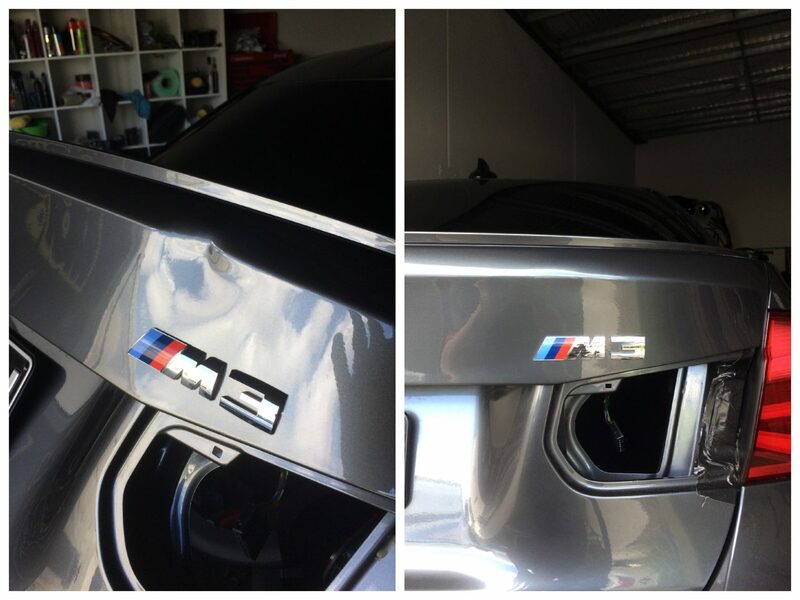 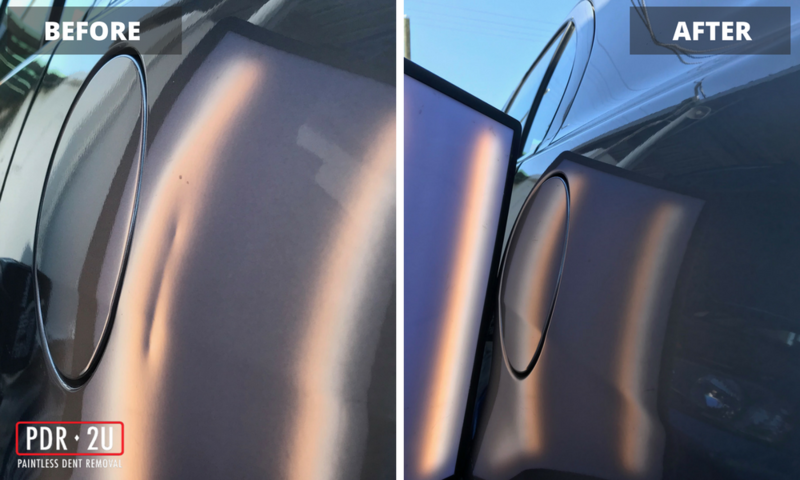 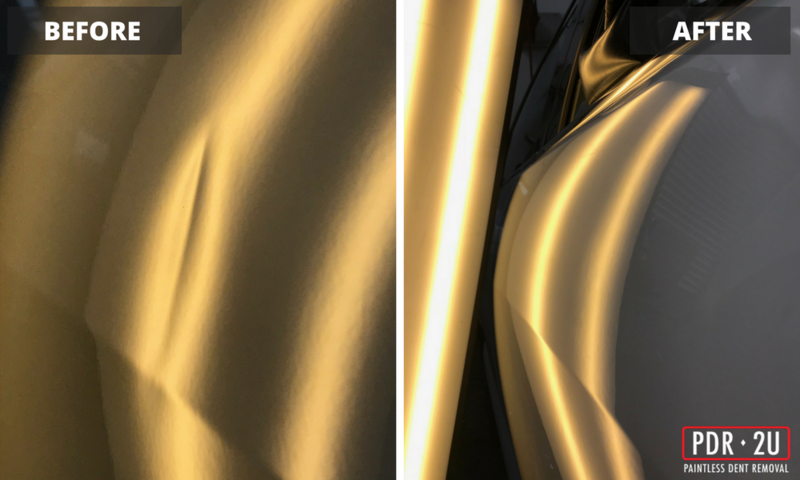 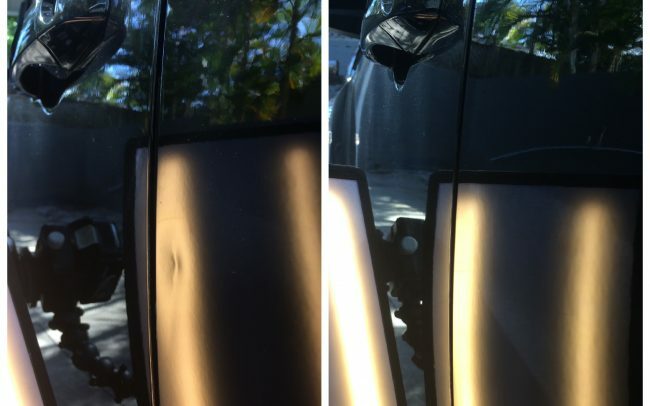 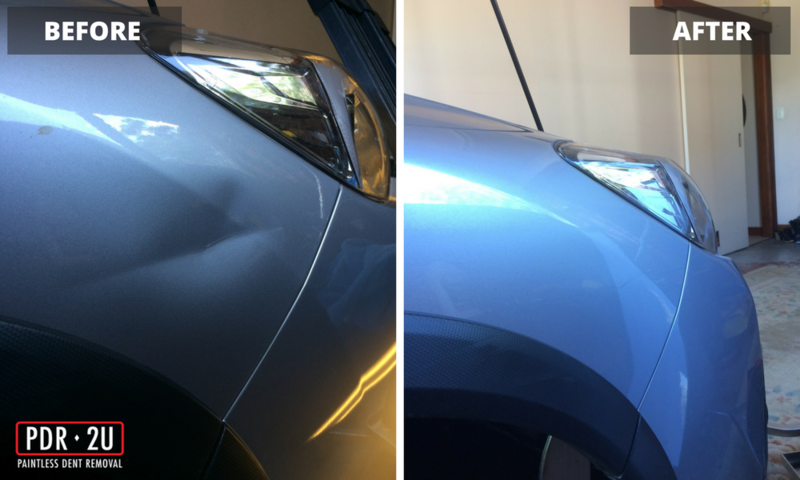 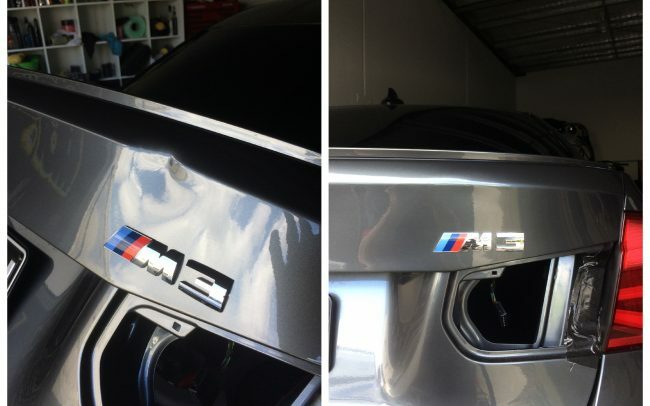 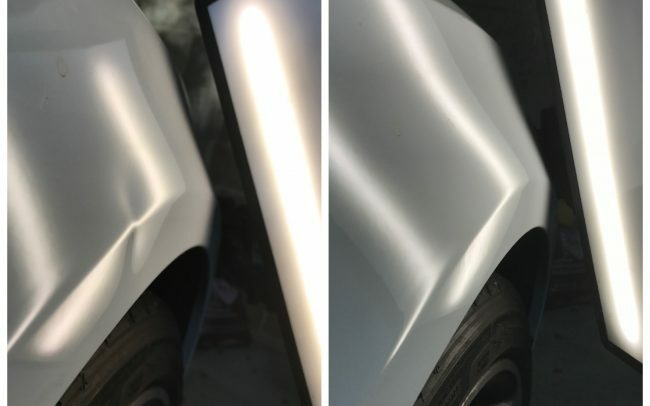 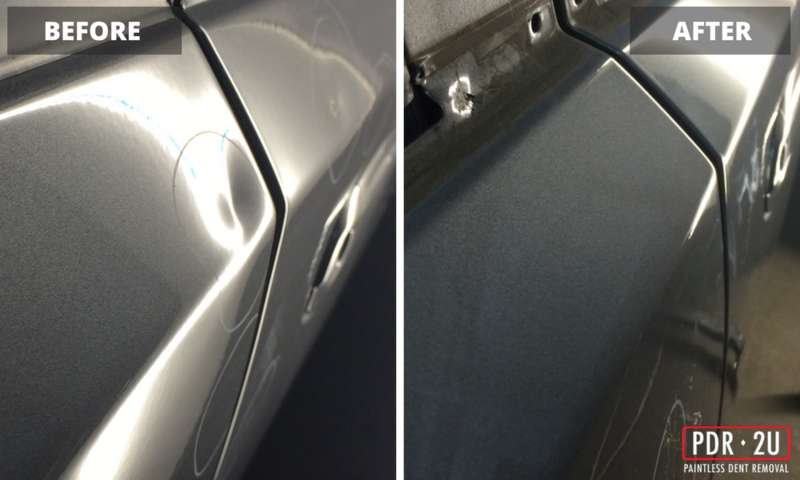 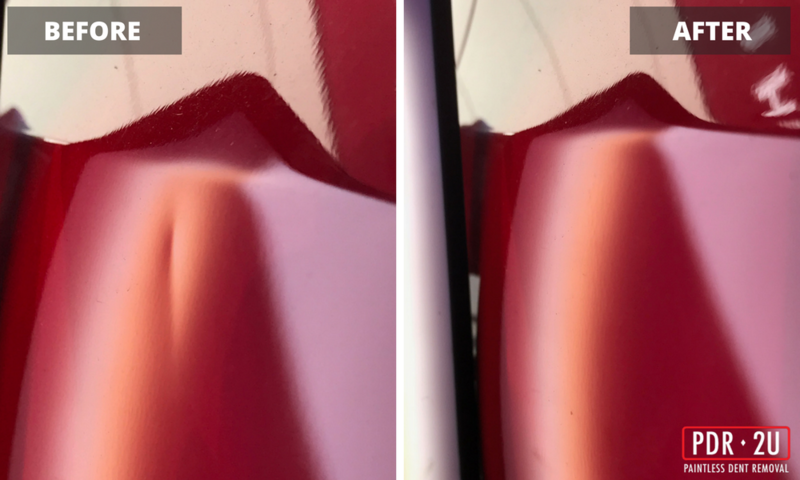 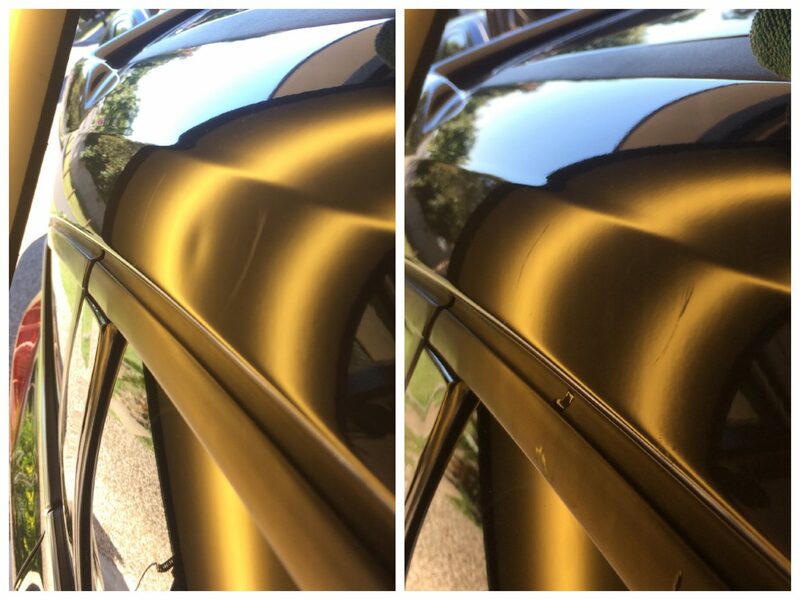 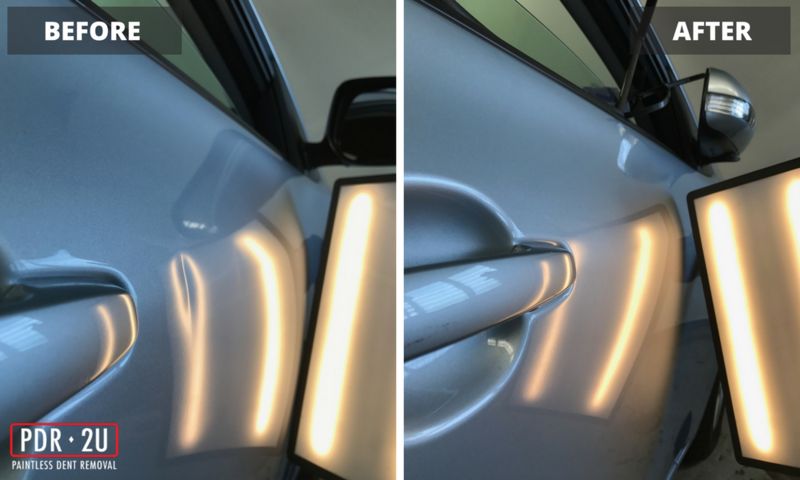 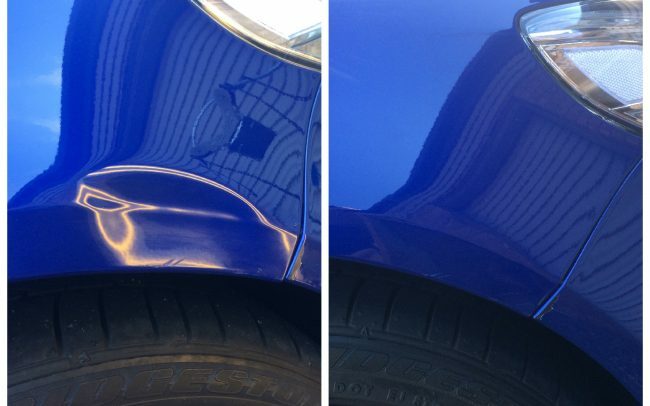 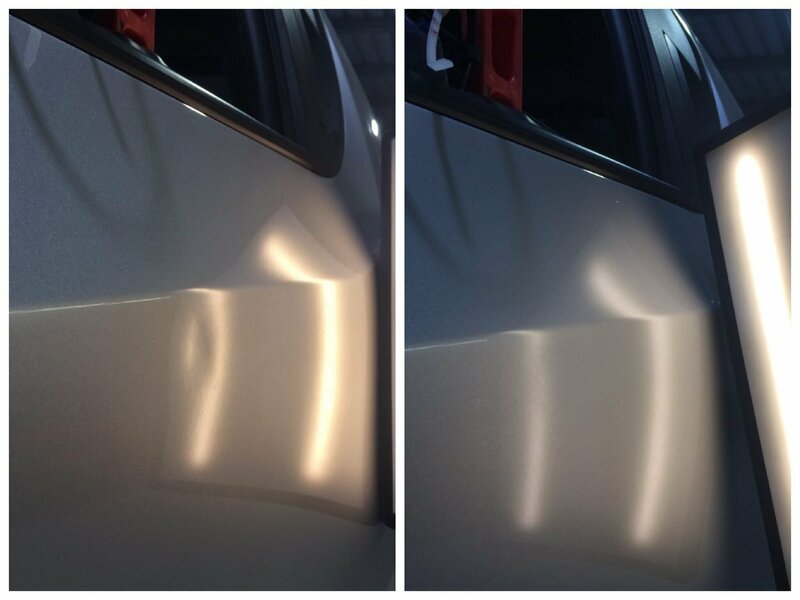 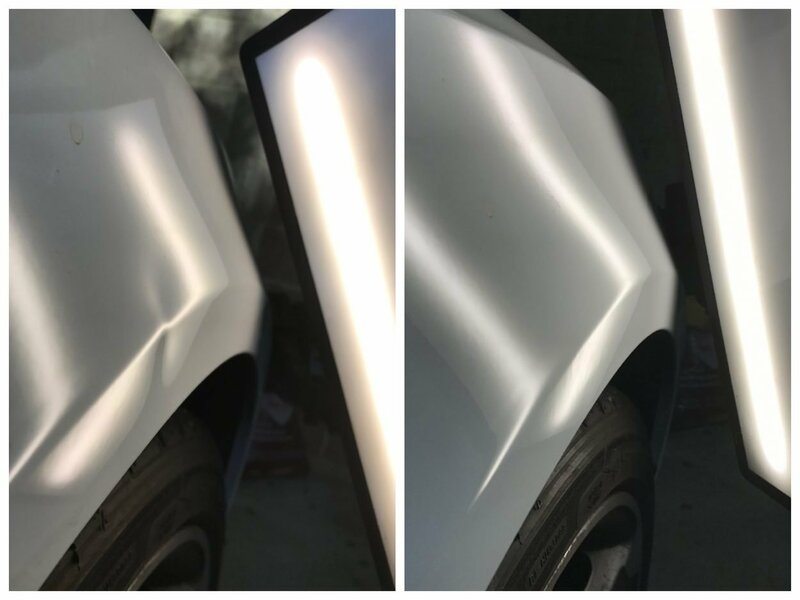 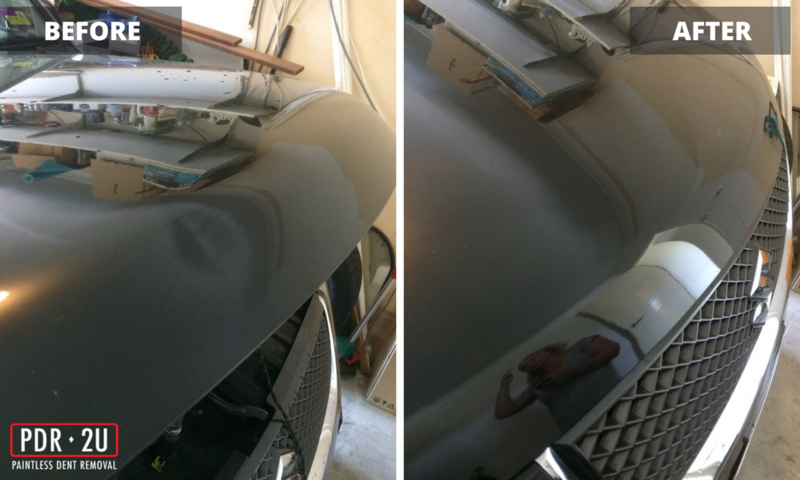 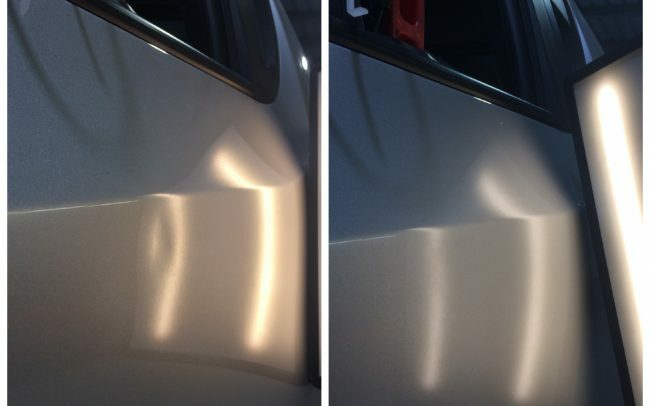 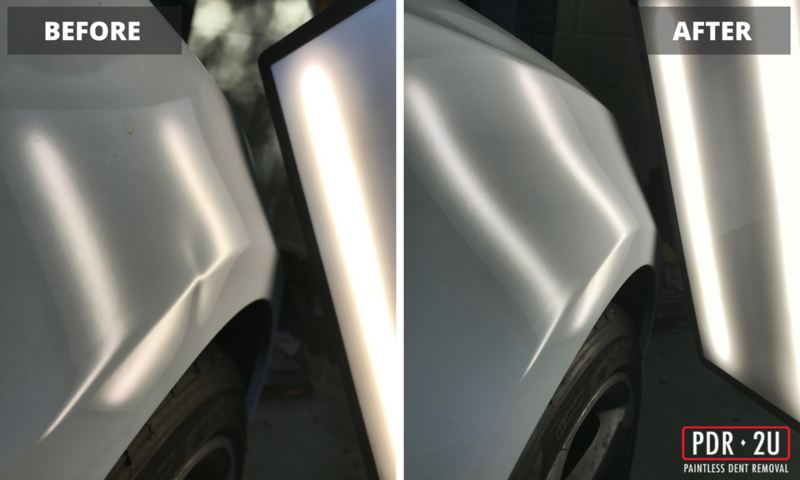 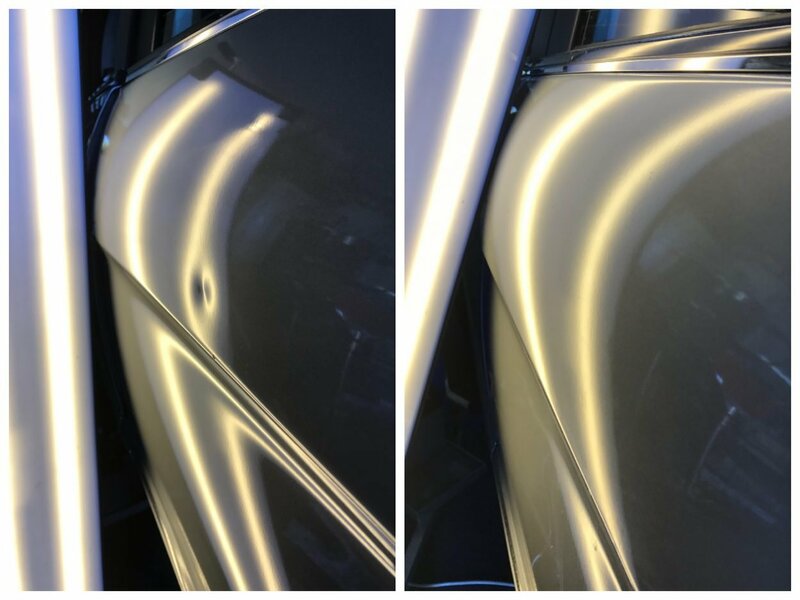 DO YOU NEED DENT REMOVAL FOR YOUR VEHICLE? 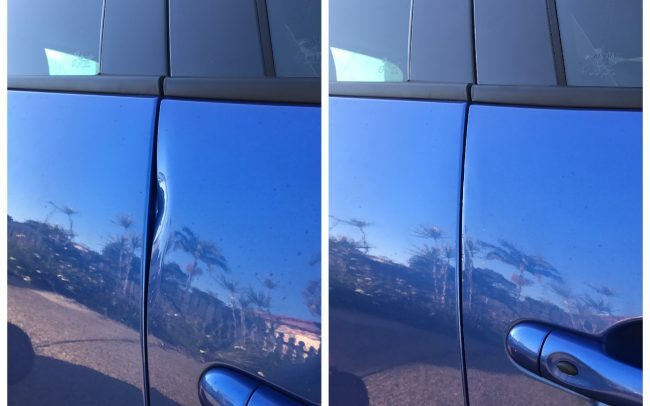 We come to you! 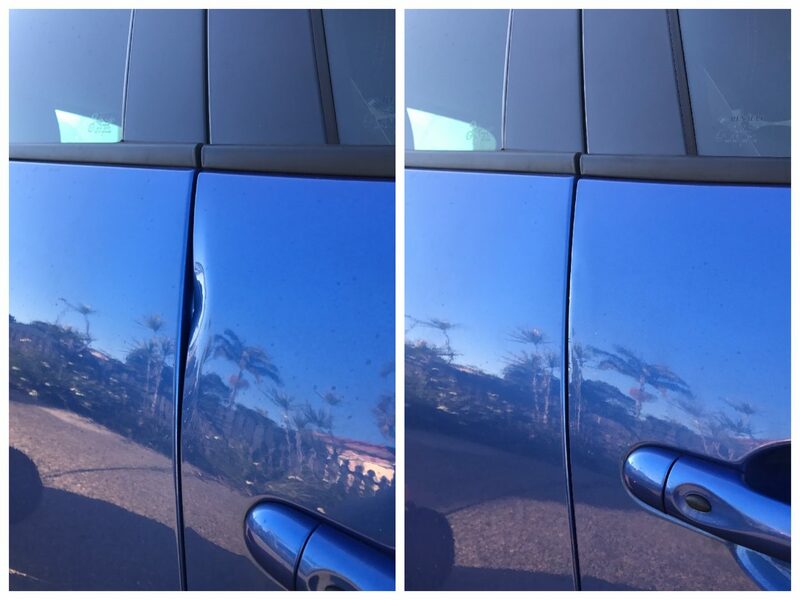 We are a mobile dent removal service that can repair your dents at a location convenient to you, whether it be at home, work or elsewhere. 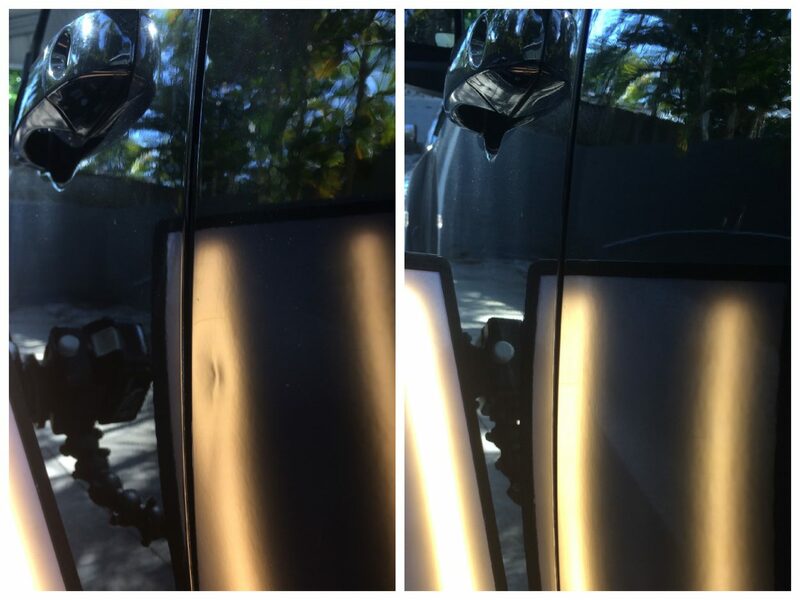 We operate from 7 am to 7 pm, 7 days a week and service the Brisbane and Gold Coast areas.